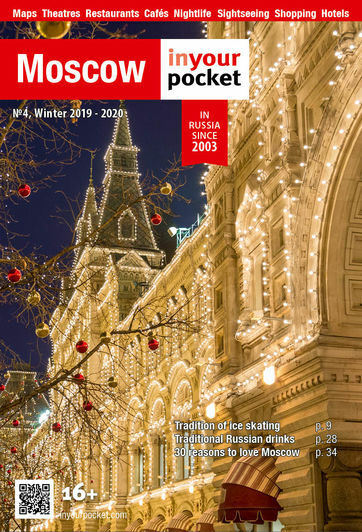 Spoiled for choice, Moscow is chock full of museums on every theme, activity and personality. 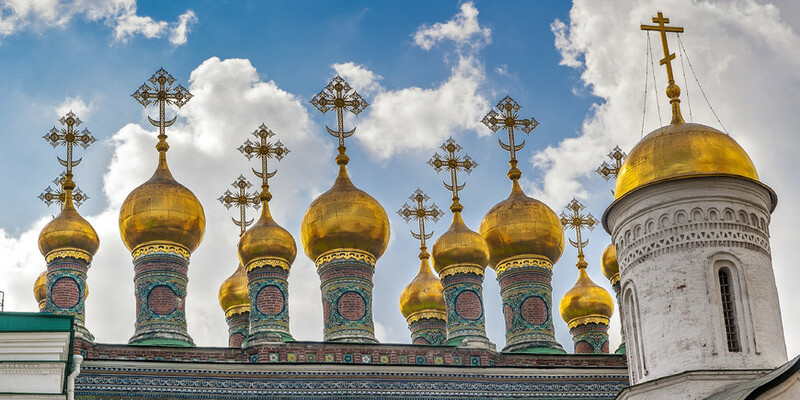 Up there with the mighty Tretyakov Gallery and the Pushkin Fine Arts, visitors can also make a visit to a number of fine medieval monasteries. These atmospheric places testify to Moscow's medieval soul. Don't miss them. Also on your list ought to be paying homage to one of the many writers who called Moscow home. The man responsible for War and Peace (the novel), Leo Tolstoy is remembered in one of Moscow's most impressive museums where you can even see his handmade boots!